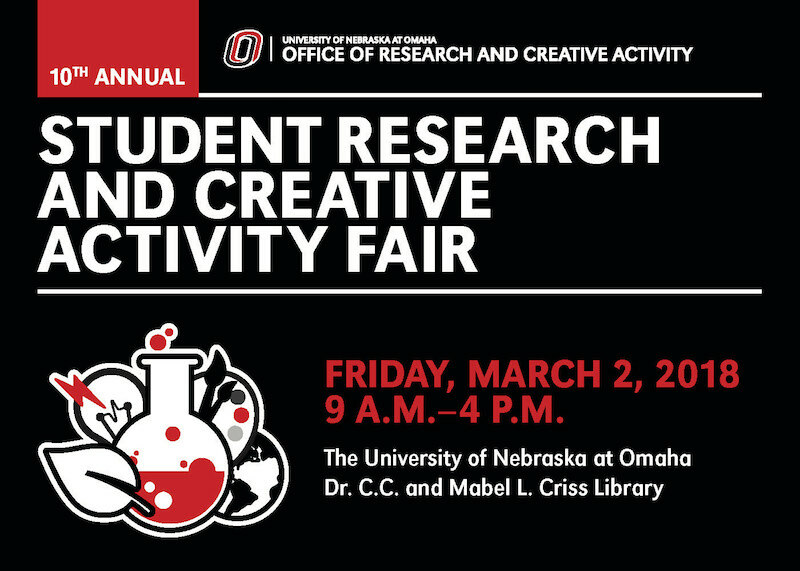 DigitalCommons@UNO - Student Research and Creative Activity Fair: Investigating insecticides in water and sediment of the Choapa River, Chile: do they sink or swim? Investigating insecticides in water and sediment of the Choapa River, Chile: do they sink or swim? In Chile, freshwater rivers travel short distances from the Andes Mountains to the Pacific Ocean. The areas immediately adjacent to the rivers are used to produce fruits and vegetables, and it is possible that these areas can contribute insecticides and herbicides to the riverine systems during rainstorm runoff events. The paucity of knowledge about the occurrence and environmental fate of pesticides in these novel systems presents a unique challenge for ecotoxicology. In the Choapa River, we have found that a native pencil catfish, the (Trichomycterus areolatus) exhibits alterations in gene expression. The alterations are occurring in genes that are biomarkers for endocrine function as well as oxidative stress. Given the biological evidence, we sought to determine 1) whether pesticides detected in the Choapa River were consistent with the changes observed in the fish biomarkers, and 2) whether these agrichemicals were predominately found in surface waters or sediment. To address this objective, we collected water and sediment samples from 5 different sites along the Choapa River, then analyzed for a suite of 27 common herbicides, insecticides and their metabolites. Water and sediment samples were prepared onsite then analyzed at the Water Science Lab, University of Nebraska Lincoln, using gas chromatography–mass spectrometry (GC-MS). Preliminary analysis detected the herbicides propazine and metribuzin, as well as the insecticide carbofuran, all of which varied seasonally and spatially within the Choapa River. Finding from our chemical analysis and observations of seasonal and El Nino trends reveal a complex interplay between agrichemical occurrence and river discharge in the Choapa Basin. Additionally, the results of this study illustrate the challenges of analytical environmental chemistry in unique environments, and the importance of appropriate sample schemes of water and sediment.